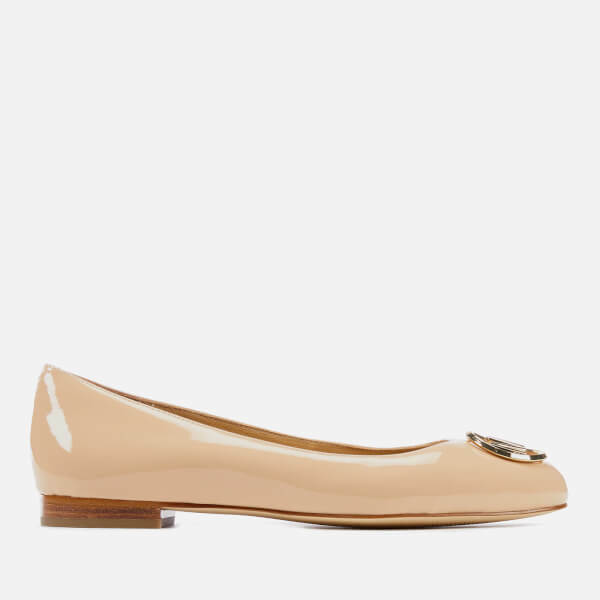 Upper: Patent Leather. Lining: Leather. Sole: Rubber.